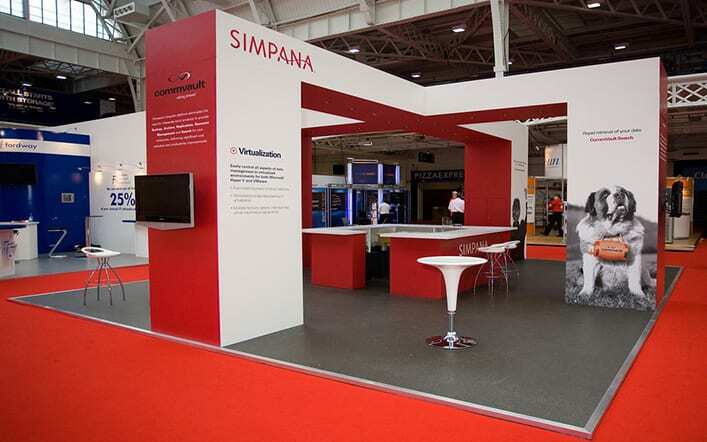 What are Colonnade Exhibition Stands? 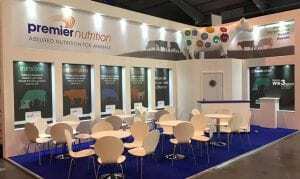 Colonnade is our solution for the long standing problem of a custom built exhibition stand that genuinely offers all of the flexibility of a good modular exhibition stand. Colonnade is produced in-house on our CNC machine and designed so that it will precisely fit any sized space whether it be an exhibition stand for a space only site or an exhibition stand to fit inside a shell scheme. Colonnade is manufactured from MDF and is finished in Dulux vinyl matt emulsion to a very high standard. This combination of material and finish, along with the virtually seamless way in which Colonnade goes together, really does give that custom build appearance. Colonnade is not only flexible in its ability to deal with almost any sized space it is also versatile enough to be used for the display of graphics or the display of products or a combination of both. 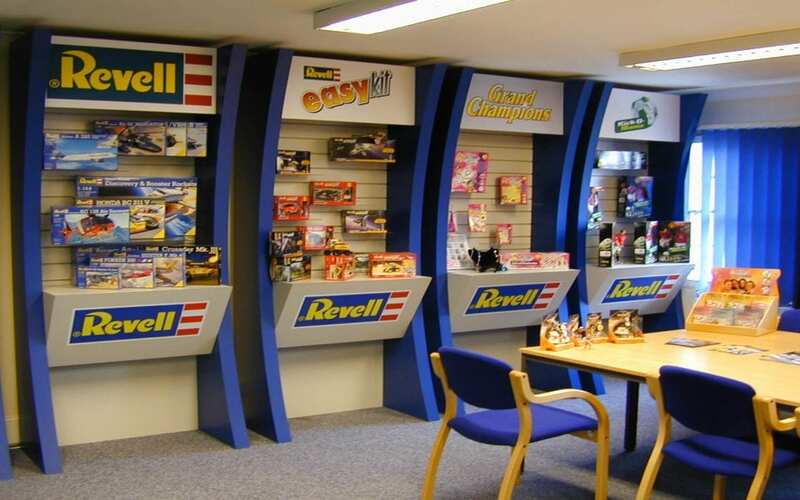 Product can either be displayed on adjustable glass shelving or slatwall display panels, mounted directly to the back panel, within Perspex display boxes or behind glass for that luxurious show case look and feel. Because Colonnade is a paint finish it receives a new coat of paint along with any necessary repairs each and every time it goes out, this guarantees a “brand new” look each and every time. Colonnade is available from ourselves on either a hire or sale basis. Please call us for a free no obligation quotation on 01604 864999.